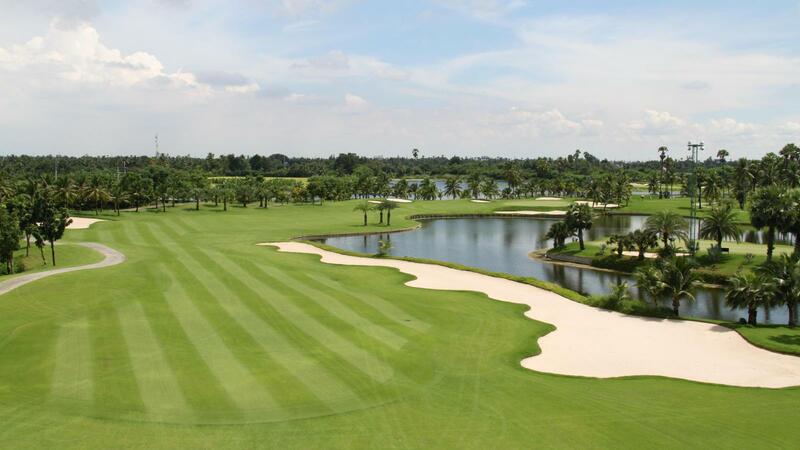 Opened on November 19, 2005, Suwan Golf & Country Club is the proud home of one of the most exciting and challenging golf courses in Asia. 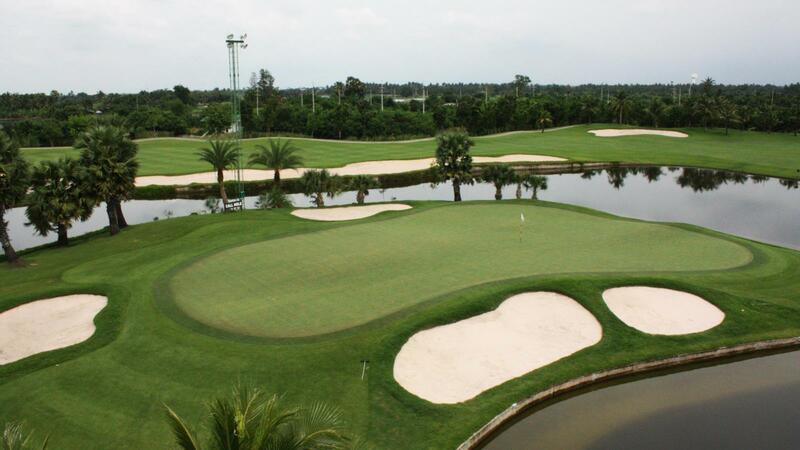 The golf course plays to a length of over 7,100 yards from the Championship tee with the quality of the course, hilly layout, and sloping dramatic green will remind you why Suwan Golf & Country has earned a worldwide reputation. 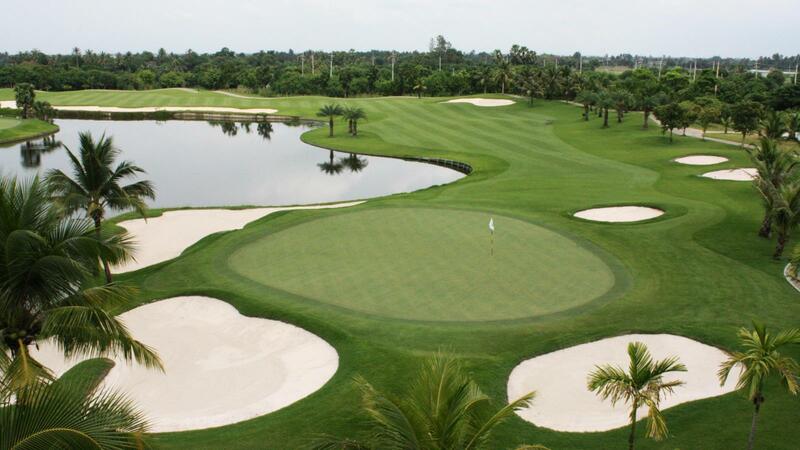 We choose Seashore Paspalum grass, known as the next generation golf turf for the fairway, tee off and rough. For the joy of putting, we select Sealsle 2000, which has a reputation as speedy green. 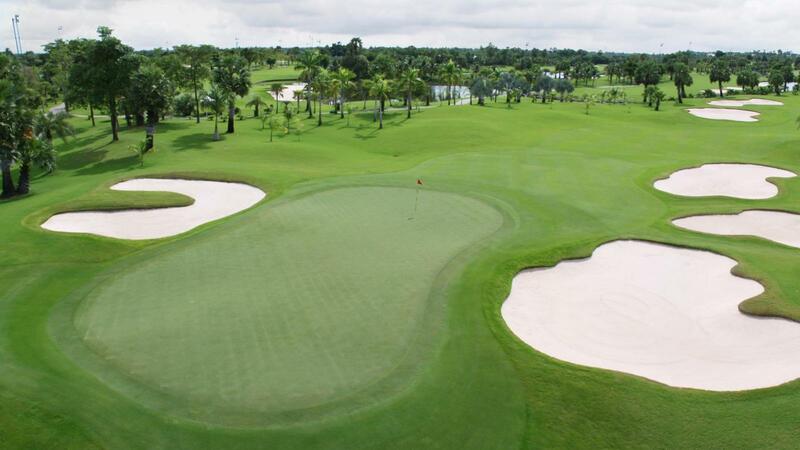 Four sets of tees on each hole are designed to accommodate all skill levels. 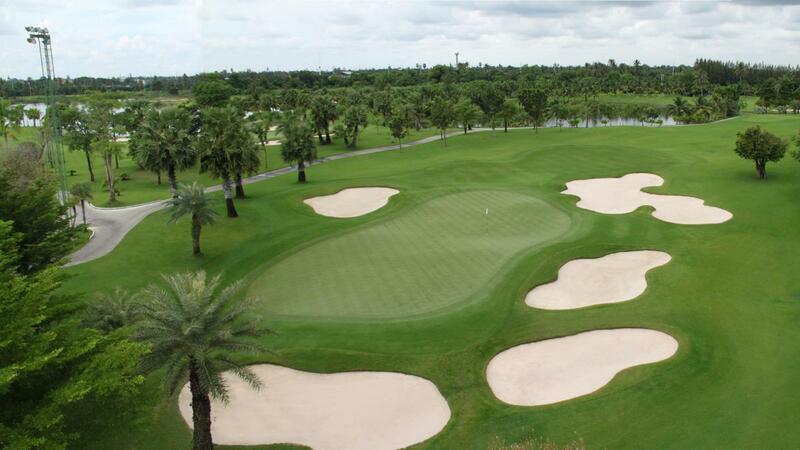 With only 45 minutes from Bangkok, Suwan Golf & Country Club is the perfect retreat to play golf, entertain clients and friends, or simply escape the hustle and bustle of the normal routine. Great course, good greens. Caddies were good, facilities were nice and ample. Course fairway and green well maintained. Club house and locker room was also very nice! Golf course condiction very good also caddie service is well, next time we will play again. very nice golf course and I will come back not long after. My caddy did not know English ! Management was terrible. The experience was poor. Every direction someone is yelling fore you don't even know from where because it's coming from everywhere. Was so bad we walked off after 4 holes. we wanted a golf cart, we were told there was no more, but the groups in front of us, and behind us all had carts. A four ball which was teeing off at 12:16 had golf carts and tees off ahead of us, when they got to the club after us to pay. The payment system needs to improve as I was double charged. Perfect but you should try to avoid two people team between 3 or 4 people teams! 5h1/4 is much much to slow and too long for the 2 people team!! challenging layout and smooth fast green. good quality of caddie made me happy. worth coming here from town. 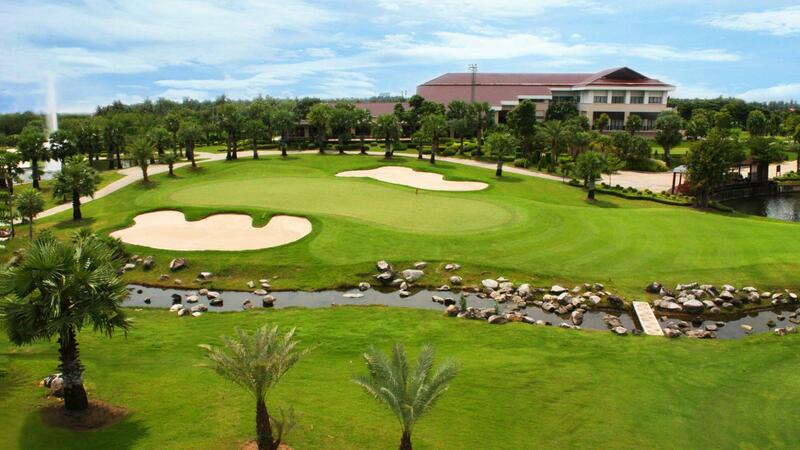 Well-maintained, nice staffs, many water but wide fairway and fast green. Worth visiting, but too too far from downtown!! !